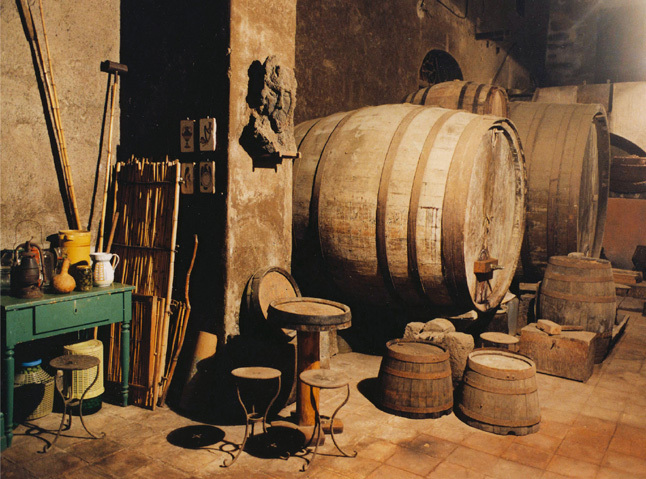 Almost hidden in the heart of the abode there’s the antique cellar of Casa Billotta. What we could call a cultural heritage, a small treasure of which its rarity consists in its preservation and in its functionality up to our days. The wine is made according to the oenological canons and the very old wine casks, the solid structures in lava stone and the heavy woods of the press tell the story of centuries of enological culture. The rich nectar kept in fresh and shady places is excellent with local cheeses, tasty Mediterranean food and surprisingly also very good served with fish. 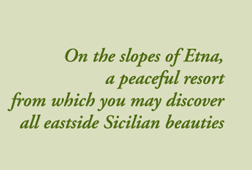 You are quite welcome to try and even take back home with you some of our homemade wine; the family’s wine yards are situated on the north east side of Mount Etna and are used mainly for the Etna Rosso and the White D.O.C.